The conference began in 1985, and quickly became a popular event for fans and companies to attend, thanks to Apple’s official participation in the event. Apple used the expo to announce a number of new products like iTunes, the iPod mini, and Mac OS X. 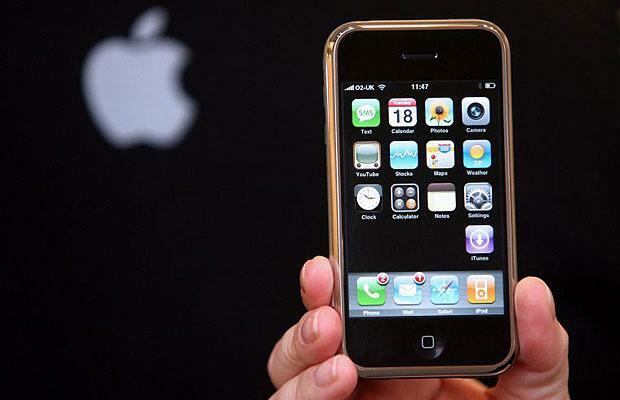 Easily the biggest introduction, though, was the original iPhone in 2007. 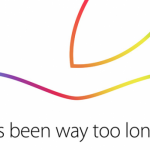 Apple decided to pull official participation after 2009, and the show began to suffer. The 2014 event was moved from early February to late March. Macworld magazine also ceased publication last month, moving to a digital-only format. The show was a great place for all of the latest and greatest Mac and iOS apps and accessories, and it will definitely be missed. 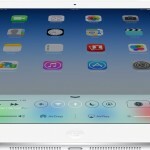 For other recent news, see: The new iPad Air and iPad mini with Retina display might hit the market on Friday, Oct. 24, Create a mini desktop studio with the new iTOi Video Booth for iPad, and Apple taps into ‘The IT Crowd’ for UK versions of iPhone 6 ads.